Let our professionals print stationery and matching envelopes that you will be proud to send out. Whether you are writing a letter to a business acquaintance or a personal note to a friend. We will assist you with the concept, design and paper selection to deliver stationery that reflects your brand and allows you to stay in touch with a touch of style. 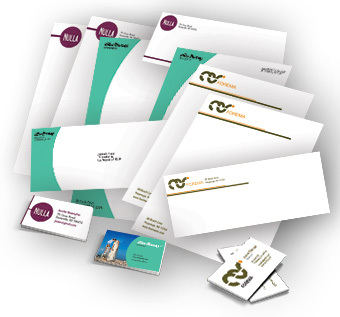 While you’re at it, don’t forget business cards to complete your corporate identity package. 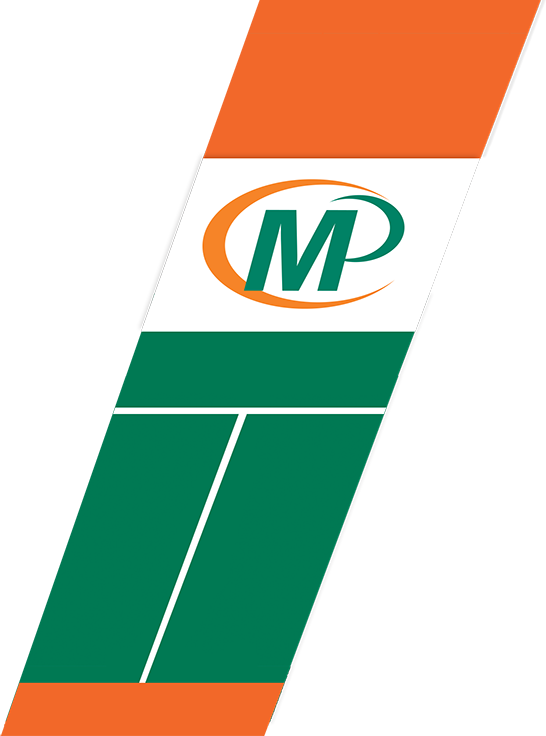 From logos and images to foil stamping and embossing, you can find what you are looking for at Minuteman Press.